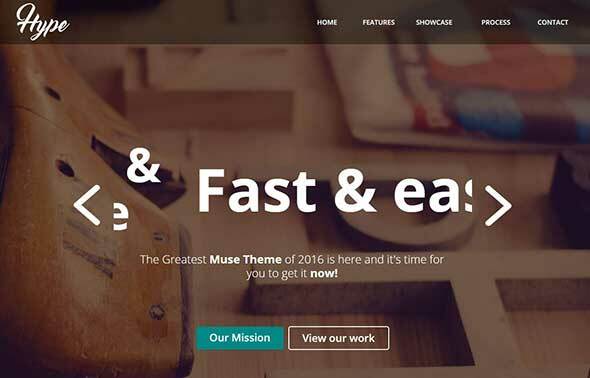 These Adobe Muse templates and Muse themes help you create professional and responsive websites without writing a single piece of code. 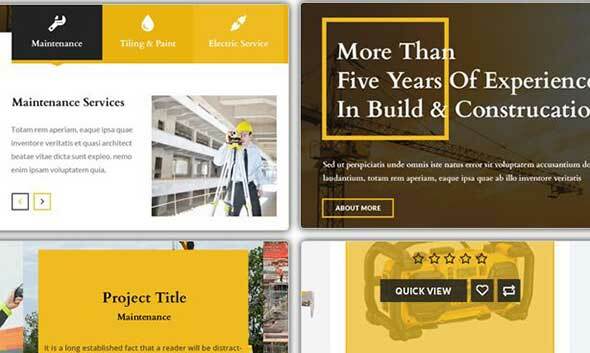 You can use any of these Adobe Muse templates to create and publish dynamic websites that meet the latest web standards – no coding skills required! You can use them to design freely using user-friendly tools and hundreds of web fonts. It makes it easy for you to add interactivity to your website, including sliders, forms, and much more. 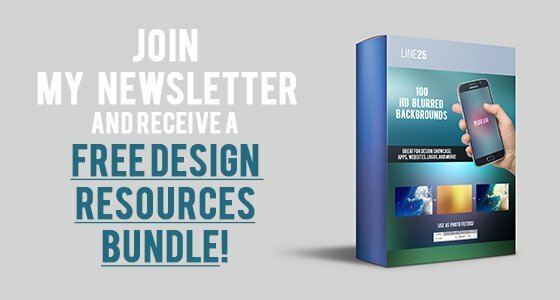 Any of these templates for Adobe Muse takes just a couple of minutes to setup and customize and they also come with full documentation included. Check them out! 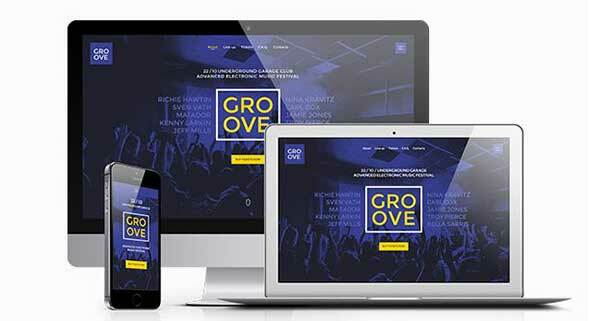 Groove is a responsive Muse template that can be used for music events websites, festivals, clubs, concerts, music bands, DJs and more! GYM is a fully responsive template for Adobe Muse that you can use to create modern gym / fitness websites without any coding skills! 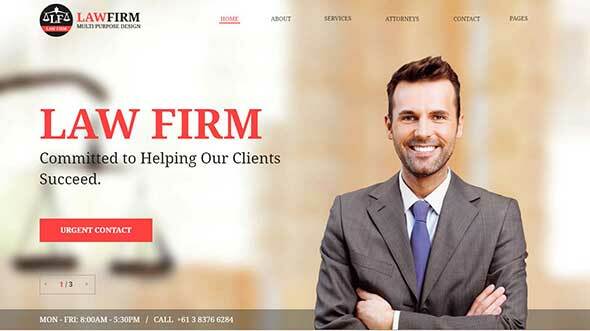 LawFirm is a Muse Theme that is fully responsive and retina ready. This template is suitable for attorneys, law enforcement, law firms, and other similar businesses. 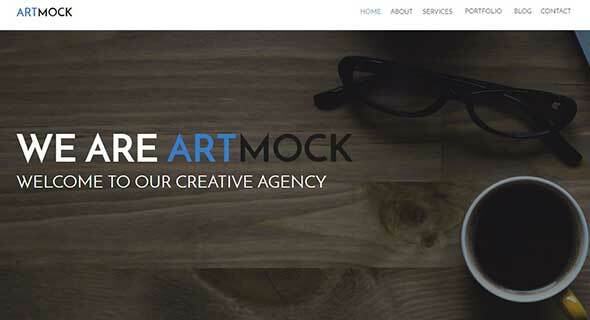 Artmock is a multipurpose Muse Theme, ideal for niches such as Fashion, Agency, Creative, Photography, and Corporate. This modern template is also very easy to customize. This Muse template comes with a smooth jQuery scrolling, a polished & modern design, sticky menu and easy customization through a drag & drop interface. Showcase is a simple yet creative Muse template, designed for personal or company websites that need a products/portfolio feature. 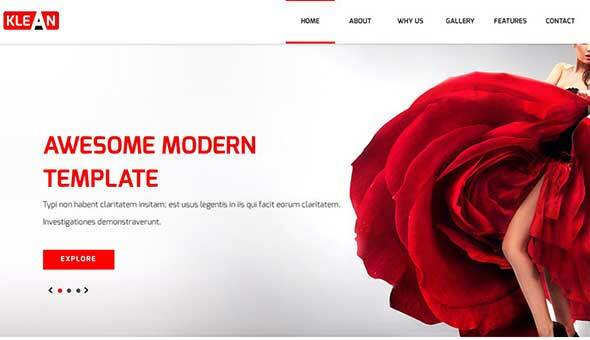 RELUA is an Adobe Muse Landing Page template for individuals or companies to promote their work. It has a simple, clean, and modern style. Wedding is an invitation Muse template that is fully responsive and easy to customize. Ideal for announcing weddings. SPLASH is a creative multipurpose Muse template that can be edited without any coding knowledge. Check it out! 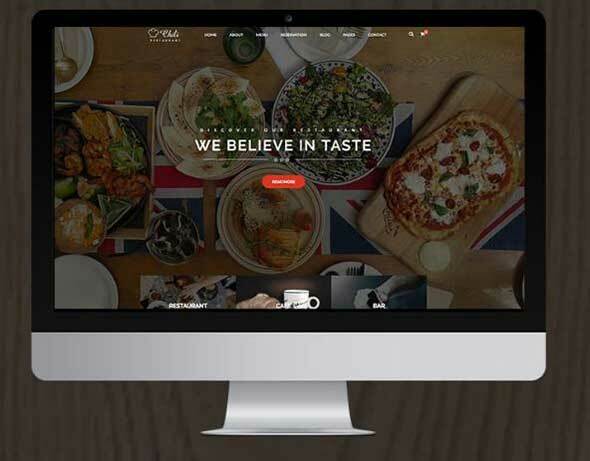 With a smooth jQuery scrolling, over 100 fonts from Typekit, sticky menu, and many other features, Hype is a great Muse theme for your business. 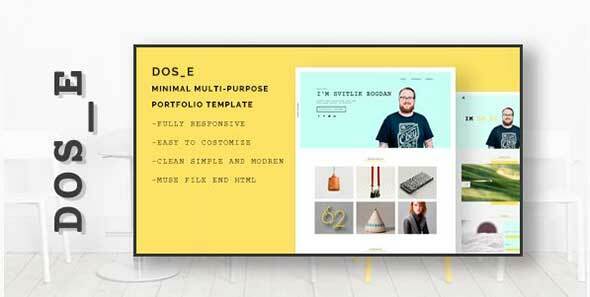 DOS_E is a clean and minimal multi-purpose portfolio Muse template. 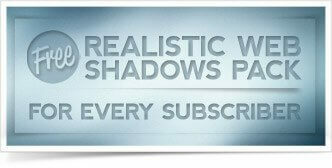 It has a minimalistic design and a very versatile layout that can be used for many purposes. 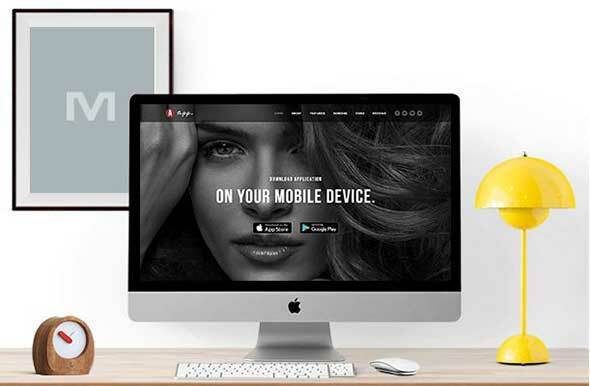 This is a clean and responsive one-page website template built with Adobe Muse. It can be used by legal experts, lawyers, attorneys and law firms. KK is a creative single page Adobe Muse Template. 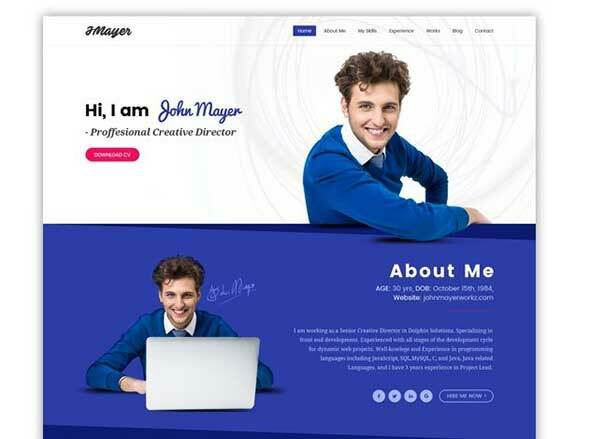 This template is suitable for creative agencies, artists, photographers, corporate websites etc. 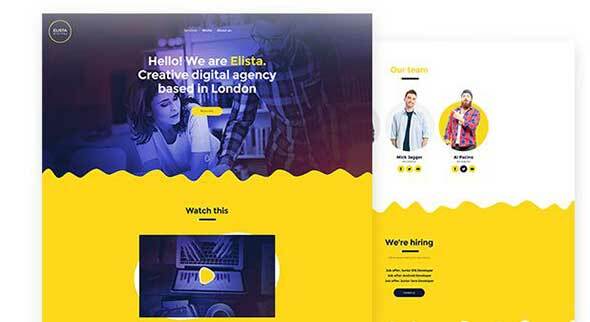 Elista is a responsive Adobe Muse template with a simple and clean design, ideal for creative agencies, freelancers, digital artists, and more. 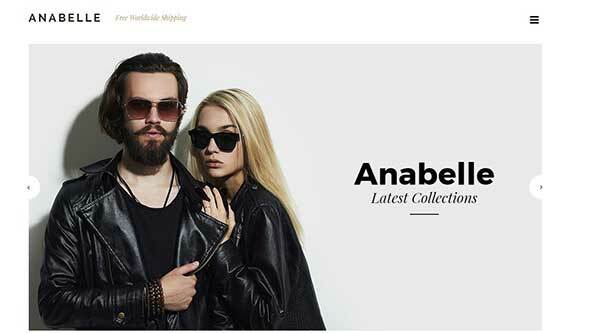 Anabelle is a minimal template for boutiques, Instagram shops, and any other small businesses that sell fashion goods online. It’s a multipage template with a beautiful design. 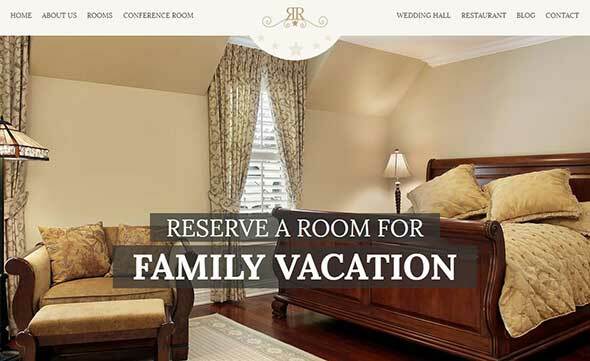 RangeRelaxe is an Adobe Muse template for luxury hotels, resorts, room reservations, and other similar businesses. You can easily edit the template without knowing any HTML and CSS. Ello is single page multi-purpose Adobe Muse Template, suitable for creative agencies, artists, photographers, and more. Klean is a single page, multi-purpose Adobe Muse Template with a responsive layout and lots of customization options. This is a great Muse template you can use for your website. Keep in mind that some of images are CC0 license and others have a free license with attribution and are not included in the files. Pomania is multipurpose template for web developers or designers who need a quick, easy to customize online portfolio. 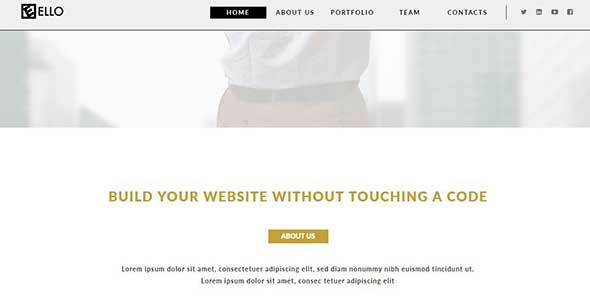 This is a clean and modern one-page website template built with Adobe Muse. It is ideal for coffee shops, baristas, brewing businesses, and more. 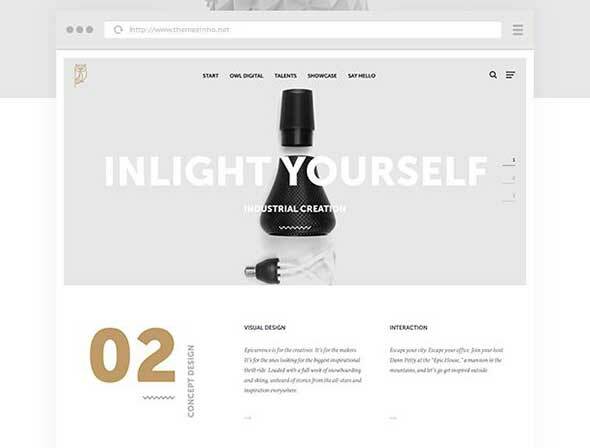 Clodin is a creative, one page Muse template, designed for Digital, Creative, Photography, Portfolio,niches. This template is flexible and looks perfect in every resolution. 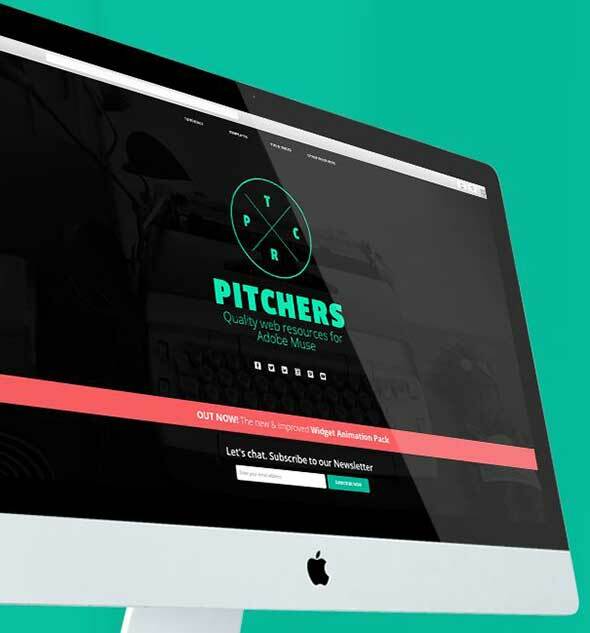 “Cheers!” is a pack of fully responsive templates for Adobe Muse CC. 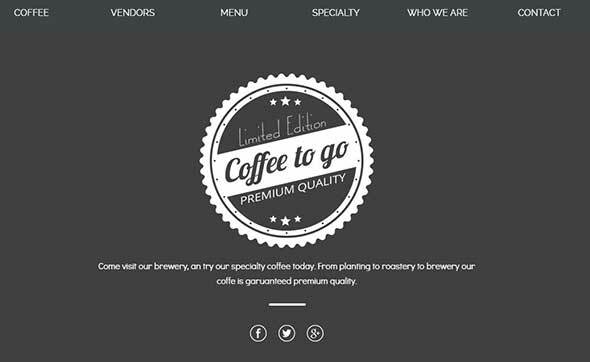 These templates help you create unique, responsive restaurant, bakery or pub websites, without any coding skills! This template can be used for restaurants, bakeries, bars, tea shops, pastry shops, catering services, and so on. it is packed with lots of functionalities so you can easily setup your store. 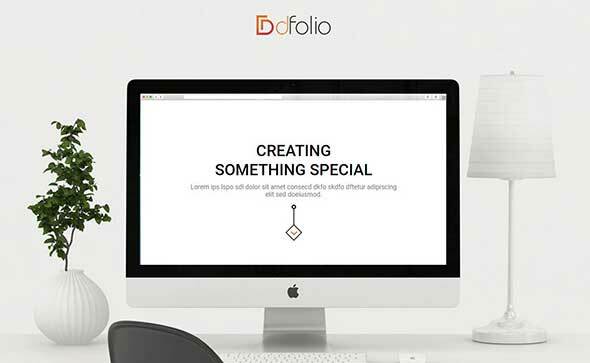 dFolio Muse Theme has a fully responsive framework and is retina display ready. It is suitable for portfolio, fashion, agency, creative, e-commerce, websites and more. 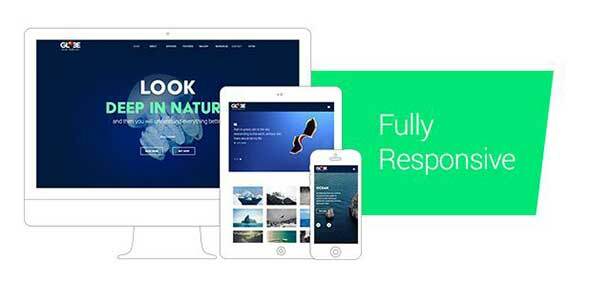 Dignity is a fully responsive Muse template, suitable for all kinds of creative and corporate sites. Customization is very easy. 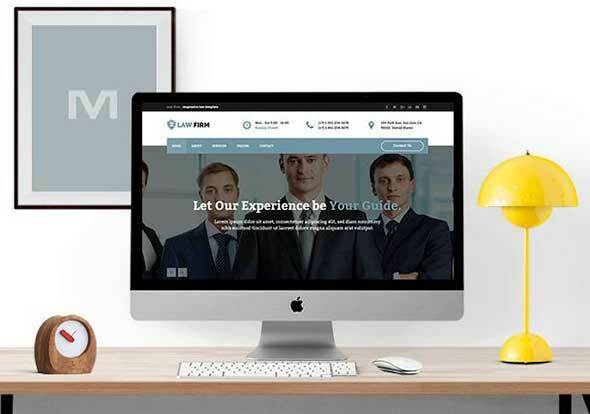 This responsive law firm Muse template is best suitable for law firms, attorneys, and legal specialists. It is a clean and modern template with many features. 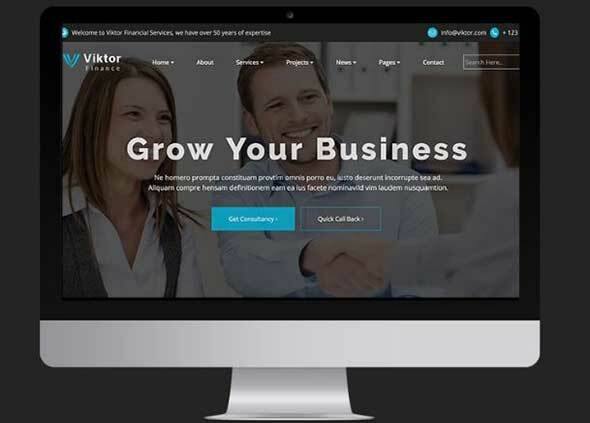 Viktor is a premium Adobe Muse template designed for all types of corporations and agencies. Can be used for banking, finance, consulting, management, real estate, insurance, law, startup, venture capital, technology, websites and so on. 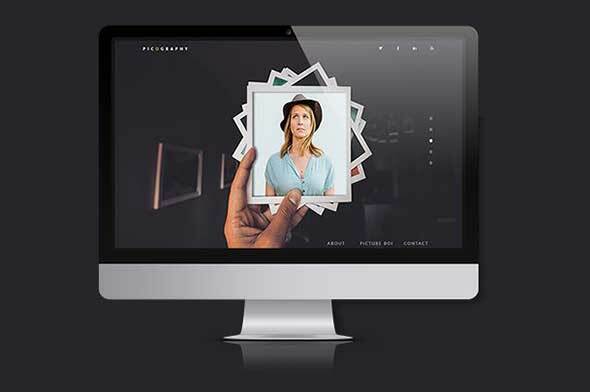 Picography is a minimal template with an elegant interface, ideal anybody looking to showcase their biography, memories, photographs, portfolio, and more. 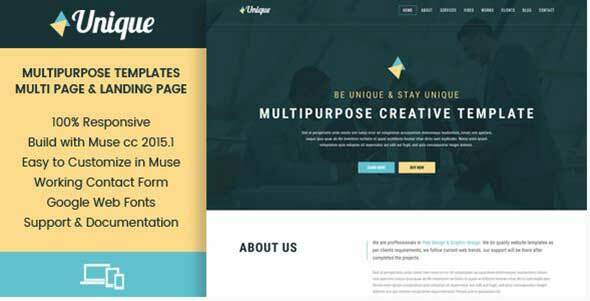 Unique is a responsive and creative corporate Muse template. It comes with 5 single pages and 3 different variations for the templates. Rhythmus is a professional Adobe Muse template for DJs, producers, musicians and bands. It is very easy to customize and fully responsive. 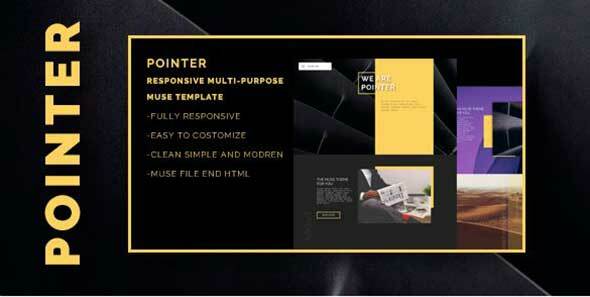 POINTER is a modern and clean Adobe Muse template designed for portfolios and creative people. Asper can be successfully used for multiple purposes such as personal or commercial portfolios, landing pages, corporate websites or creative agencies. OWL Digital Responsive can fit all kinds of digital agencies and freelancers. It also has amazing CSS animations & transitions. 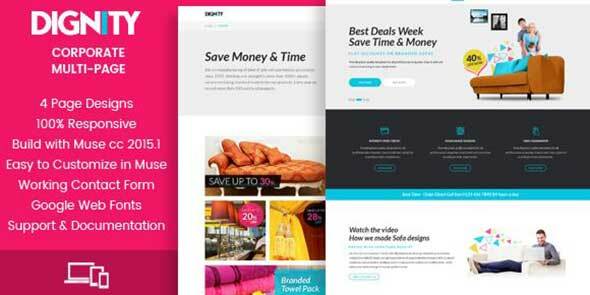 Get this pack with 11 fully responsive landing page templates for Adobe Muse CC. 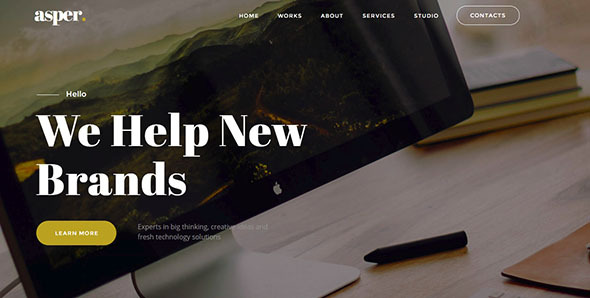 With these templates, you can create minimalist and effective landing pages. 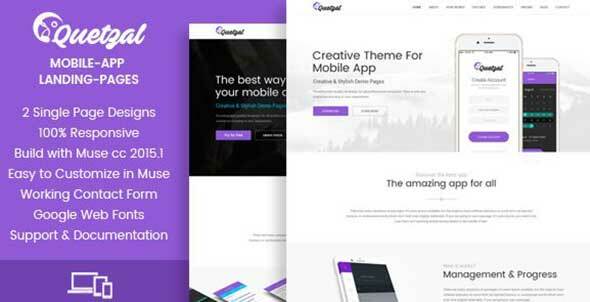 Quetzal is Muse app template with 2 different variations and can be used for various purposes, due to its increase versatility. 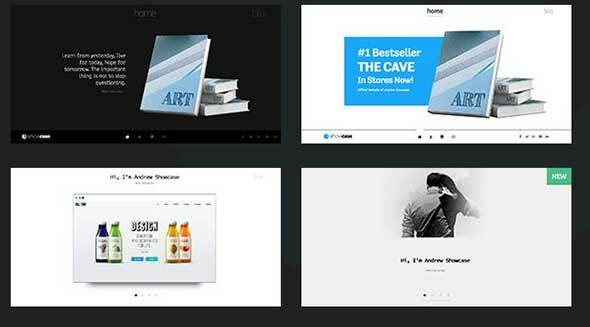 Creator is a personal Muse template, fully responsive and easy to customize. Comes with lots of features to customize. This theme can be used for app landing pages but can easily suit other categories as well. You can edit every part of this template according to your needs. These template comes with multiple pages you can easily customize and a full documentation. 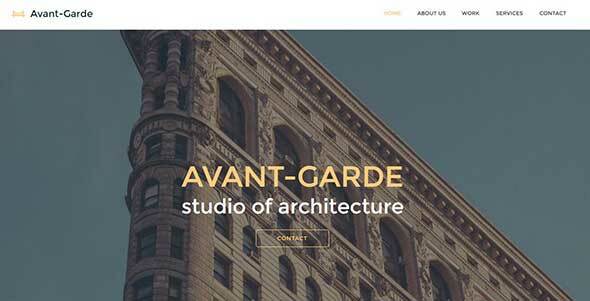 Avant-Garde is designed for architecture, interior design and furniture studios and stores. You can quickly edit all colors, images, text and links.